How can you partner with DMTC? Congratulations to Mrs. Jovanda Dickerson on being selected as the DMTC 2019-20 Teacher of the Year. Mrs. Dickerson is a great representative of the DMTC family culture because she regularly works to help other teachers and students throughout the building. She often goes above and beyond to help recruit for all programs by participating in recruitment events at the feeder schools (elementary, middle, and high). Ms. Dickerson also looks for opportunities to expose teachers and students to new teaching and learning resources. 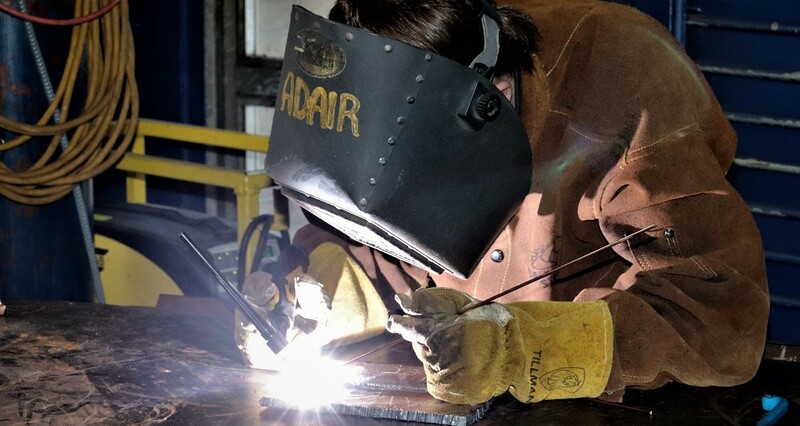 Daniel Morgan Technology Center has partnered with SkillsUSA and Klein Tools to recognize high school seniors entering the skilled trades during National Signing Day on May 8, 2019. Mr. Sparks has selected three students committed to our industry to be recognized and receive multiple prizes. These students are currently on work-base at the new Spartanburg High School construction site. We are happy to announce that Dalton Ritch, Cassidy Simms, and Greg Phanhly have been selected to be recognized during National Signing Day. 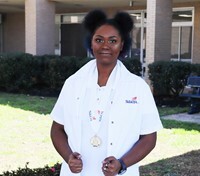 Congratulations to Sarah Moss who received a Gold Medal in Esthetics at the SkillsUSA Competitions on March 16, 2019. Sarah is a Spartanburg High School senior and a DMTC Cosmetology completer. 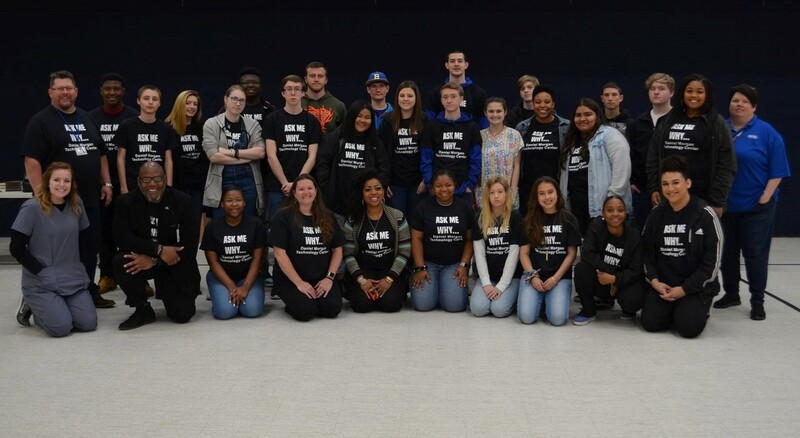 She is also the NTHS President representing SHS students We are very proud of Sarah! 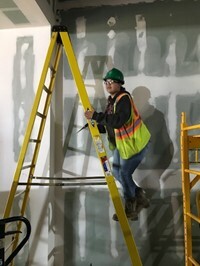 Congratulations to Lillian Lamy who received a Silver Medal in Graphics Imaging Sublimation at the SkillsUSA Competitions on March 8, 2019. Lillian is a Spartanburg High School junior and a DMTC Graphic Communications completer. Way to go Lillian. Chef Austin Venetti from Johnson and Wales University spent the day with DMTC culinary students hosting a culinary class salsa competition. Students were evaluated on knife skills, creativity, flavor profiling, and presentation.